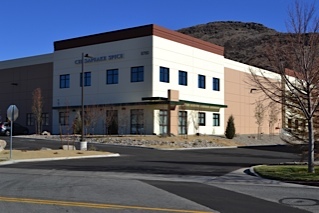 In addition to warehousing facilities located on the West Coast, Chesapeake Spice has opened a full manufacturing facility in Reno, Nevada that mirrors the Headquarters plant in Maryland. Both plants utilize the same state-of-the-art processing technology, which guarantees the consistency which is imperative in serving our redundancy plan as well as benefiting our contingency plan. In addition, this plant will enhance the experience for our West Coast customers. © 2019 The Chesapeake Spice Company. All rights reserved.